This entry was posted on August 19, 2011 by Grant. 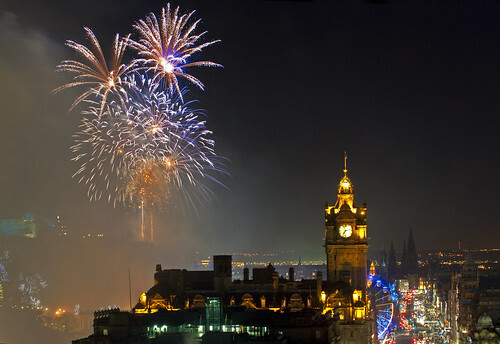 It was filed under Edinburgh, Location Guide, Tips and was tagged with castle, edinburgh, edinburgh castle, edinburgh festival, edinburgh festival fireworks, edinburgh fireworks, edinburgh photo, edinburgh photography, fireworks, fireworks display, historic, location guide, pyrotechnics, virgin money fireworks concert. Hadn’t thought of half of those locations. Great post – many thanks!